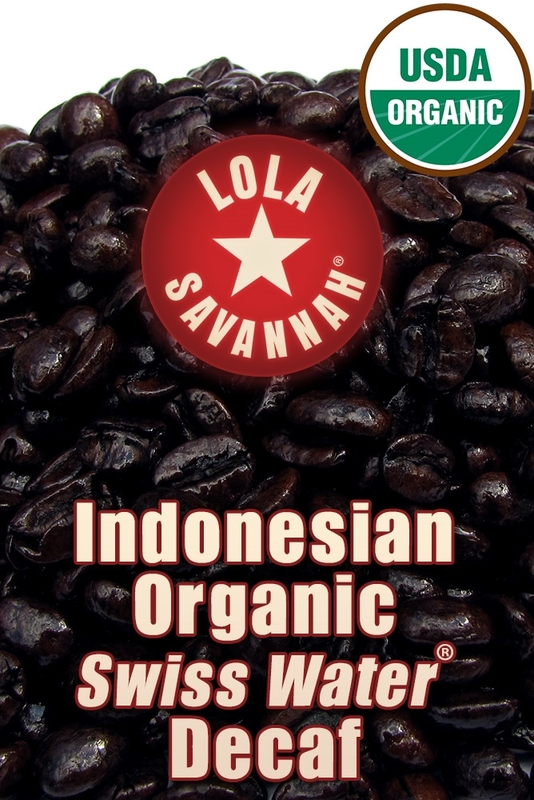 Indonesian Organic Swiss Water® Decaf Fair Trade coffee, whole bean or ground, roasted fresh in Houston, Texas. Rich and full-bodied, with flavors of silky maple syrup for which all Sumatras are famous. Easy to drink, and perfect for those who prefer cream in their coffee. Swiss Water® decaf process.